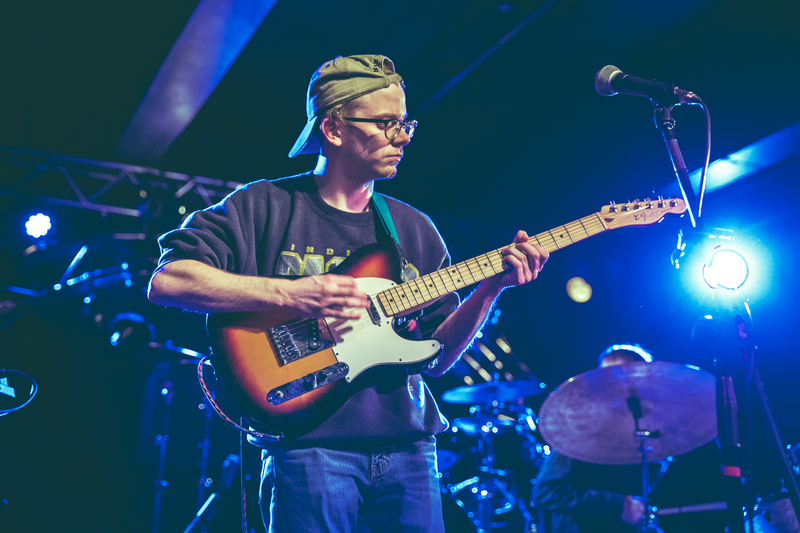 ALL PHOTOS BY BRIDGETTE AIKENS. 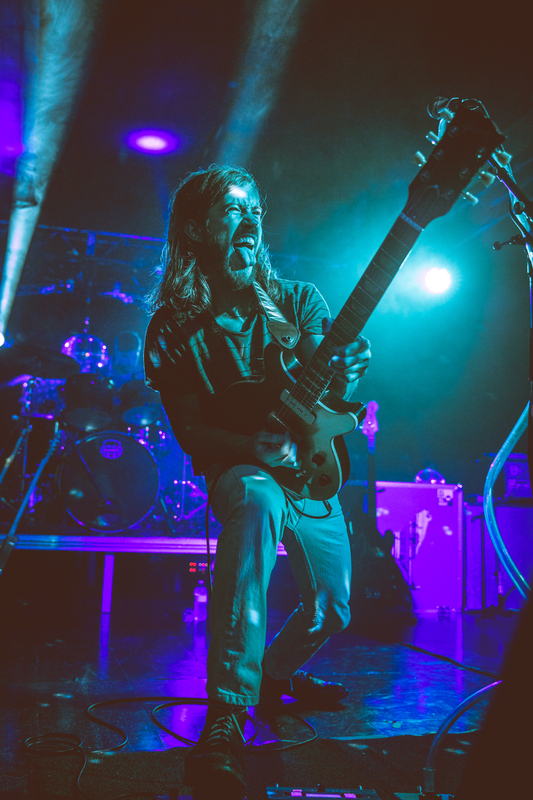 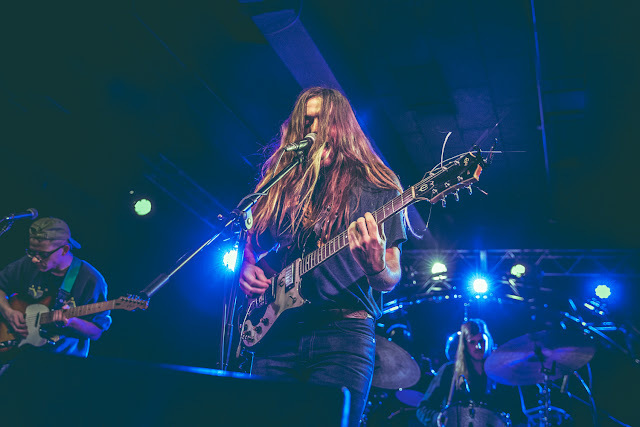 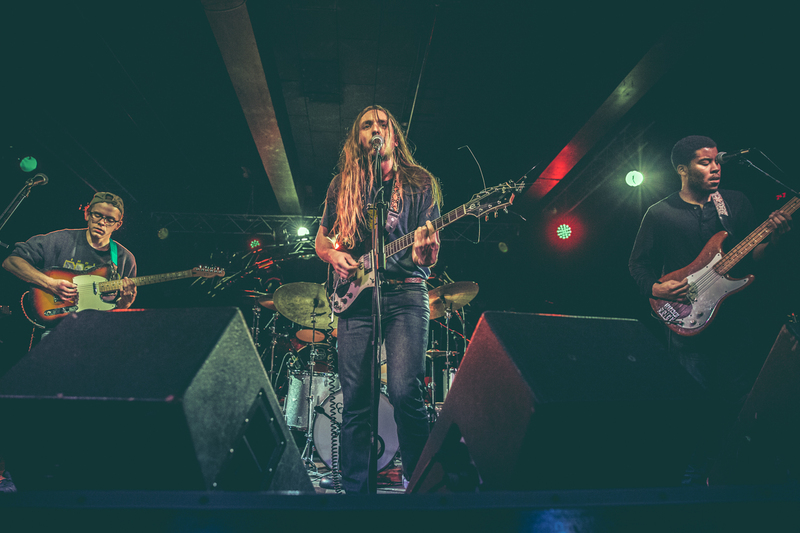 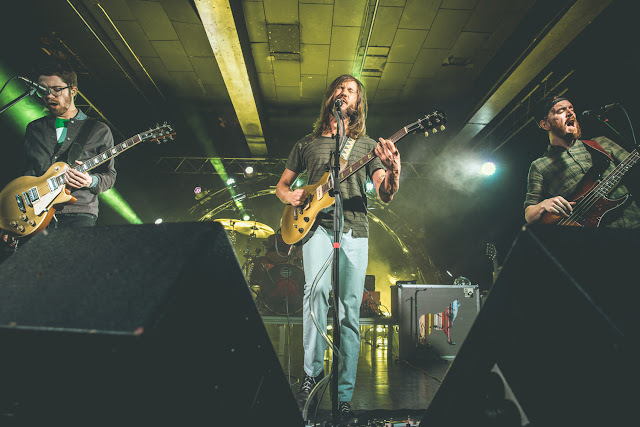 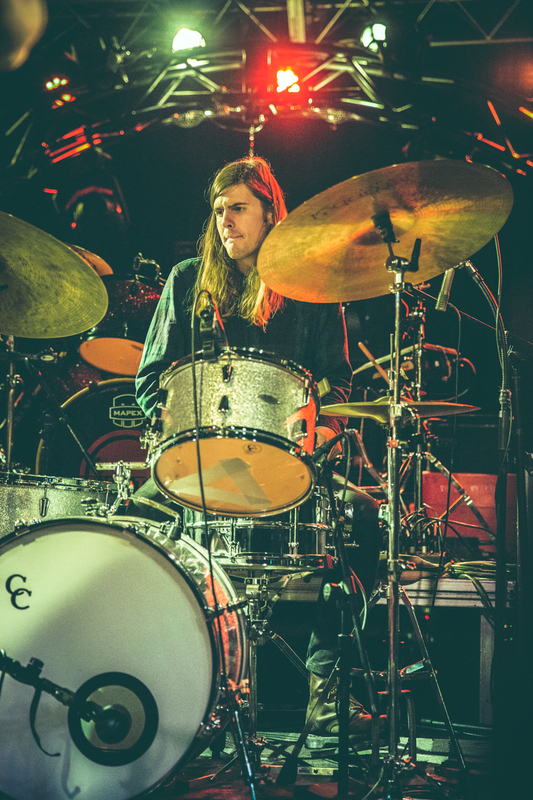 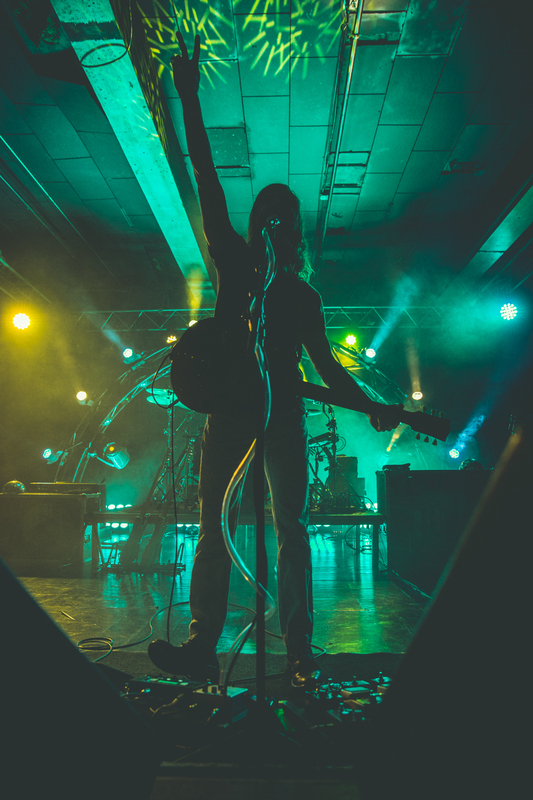 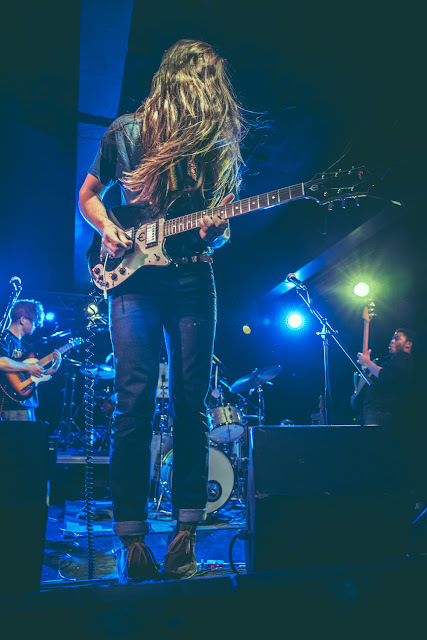 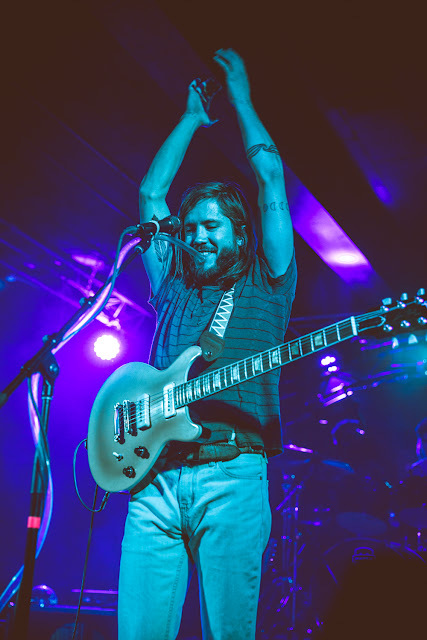 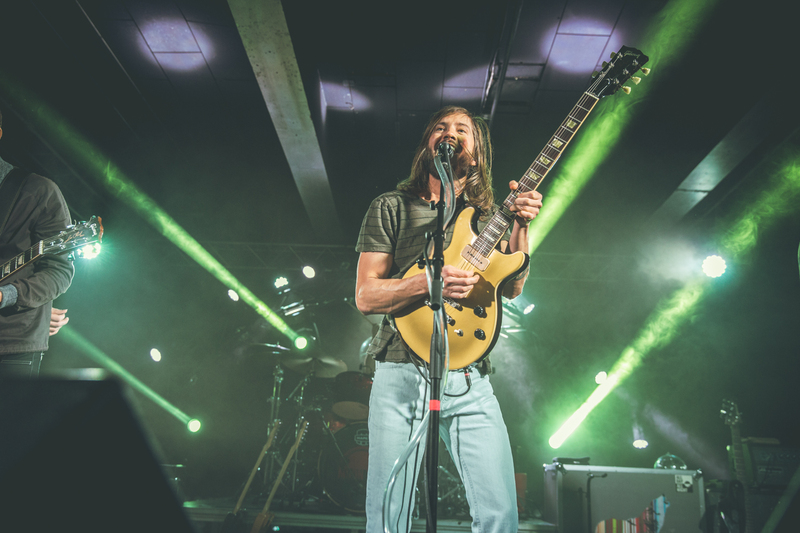 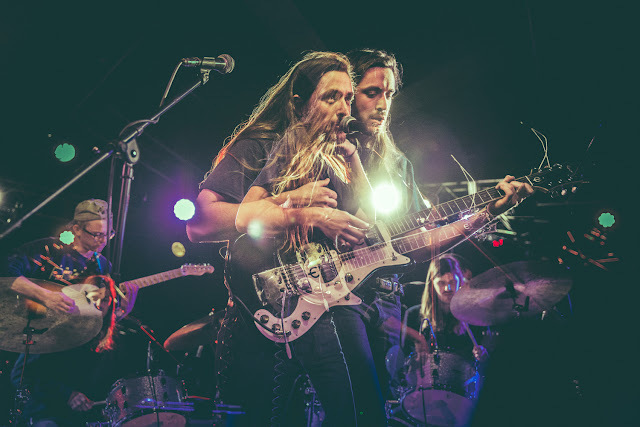 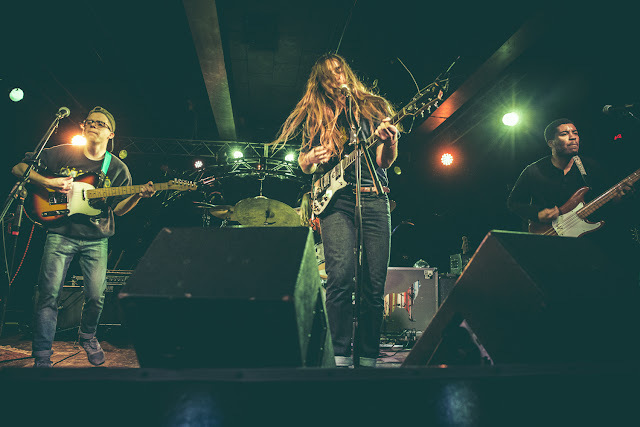 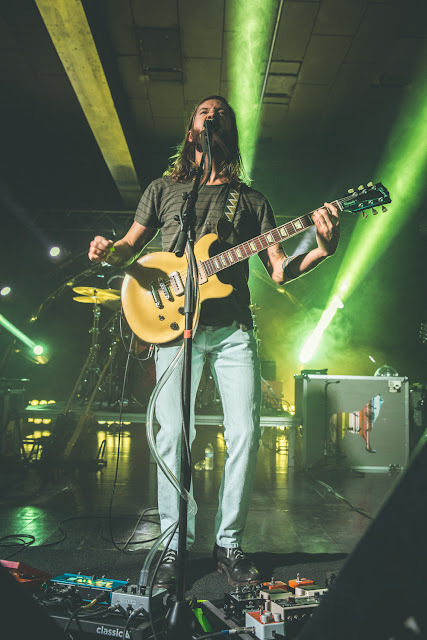 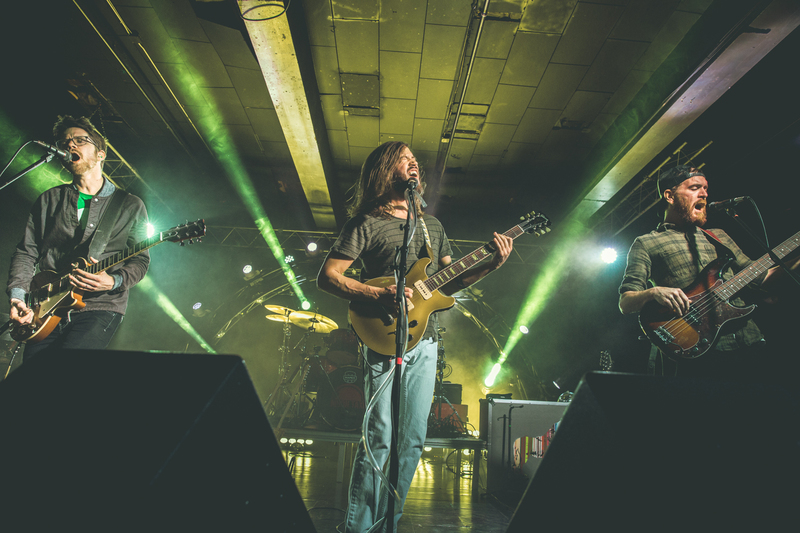 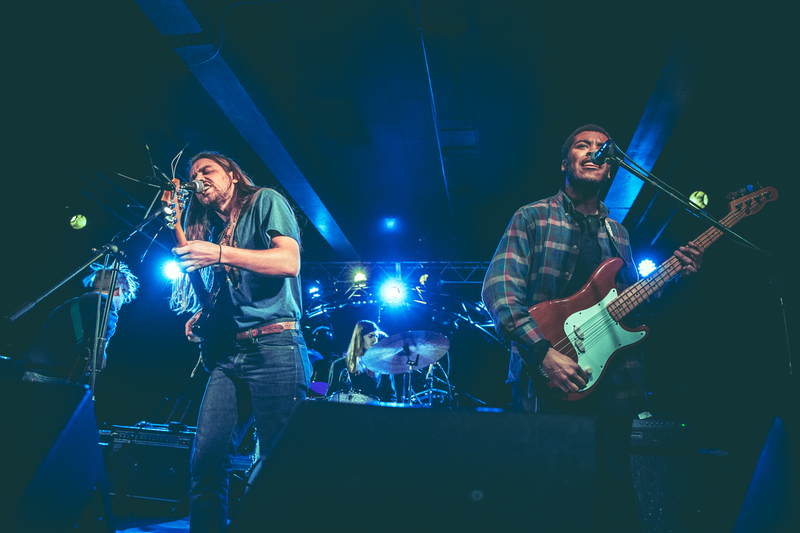 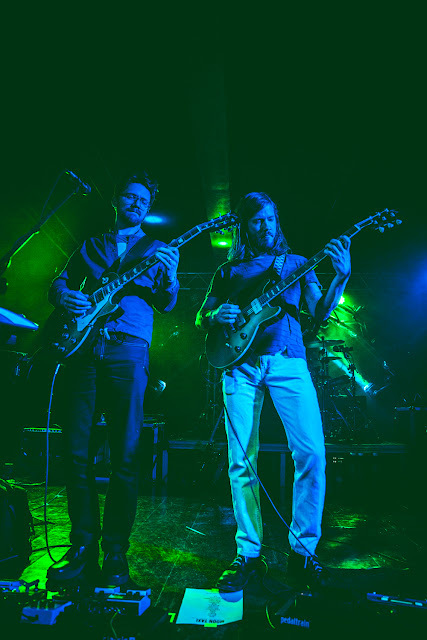 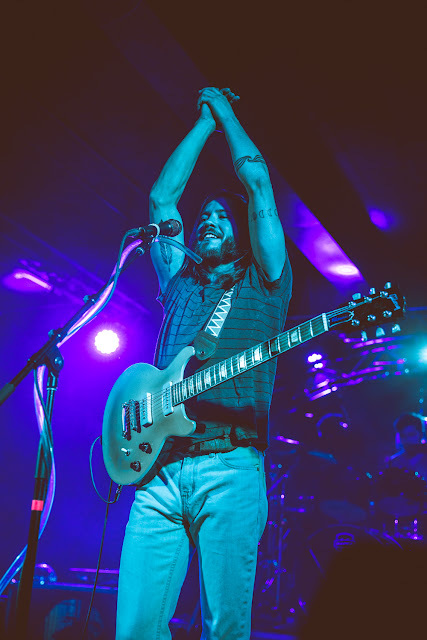 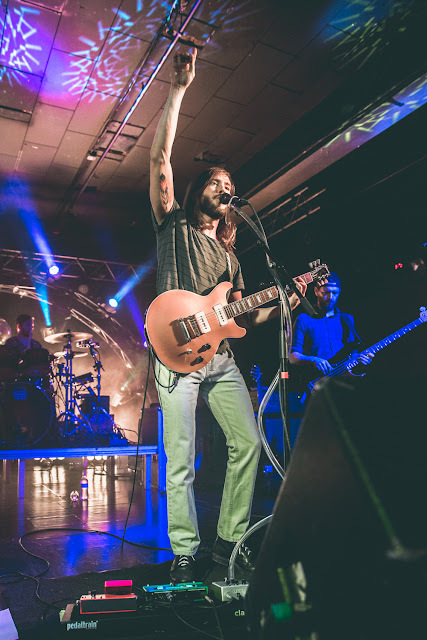 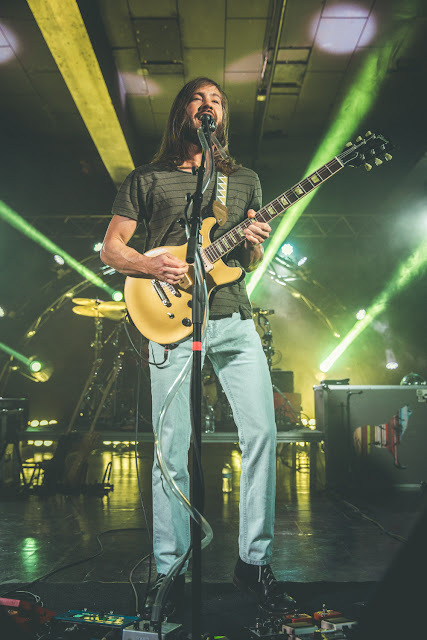 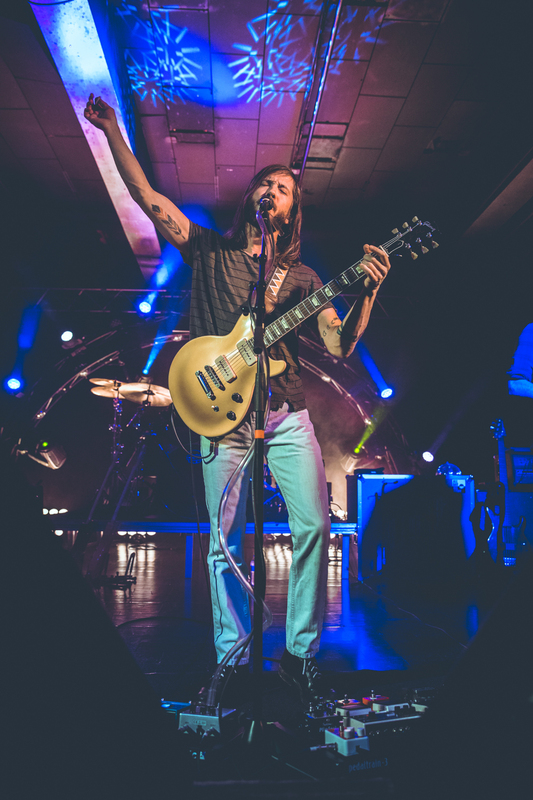 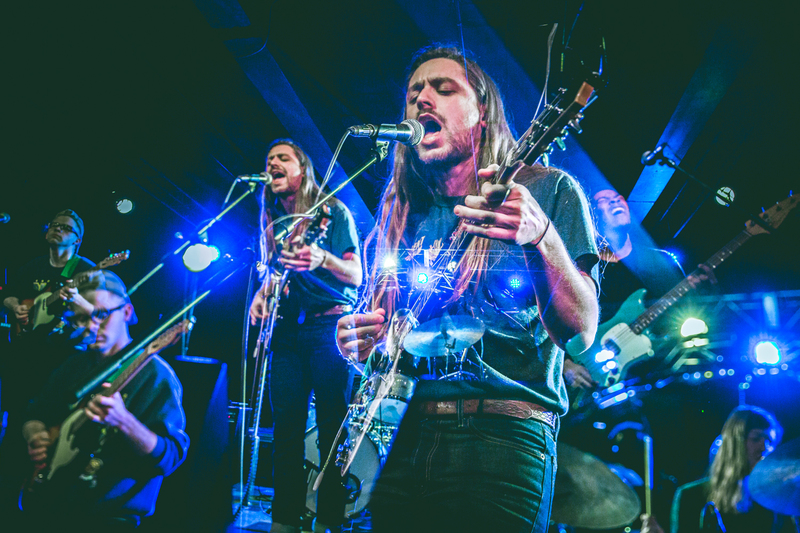 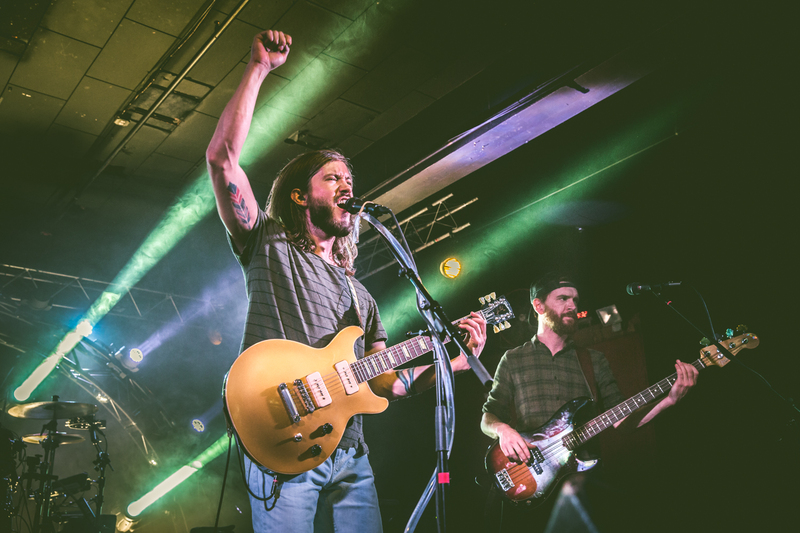 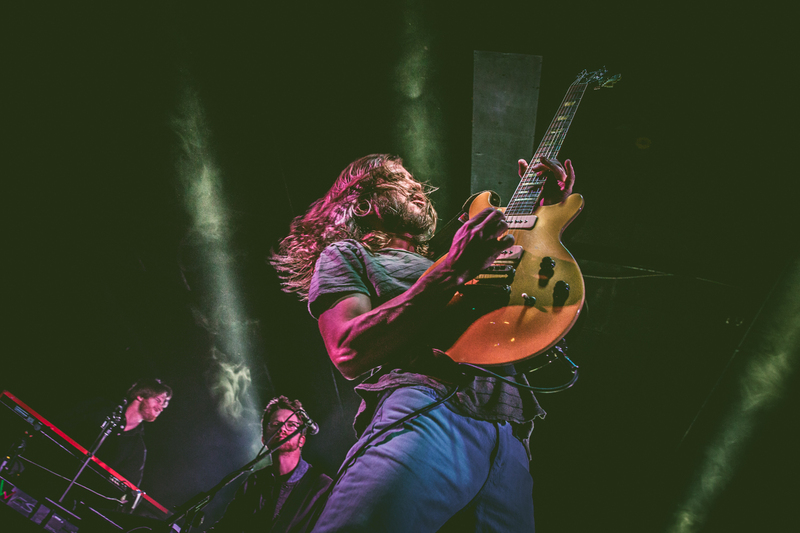 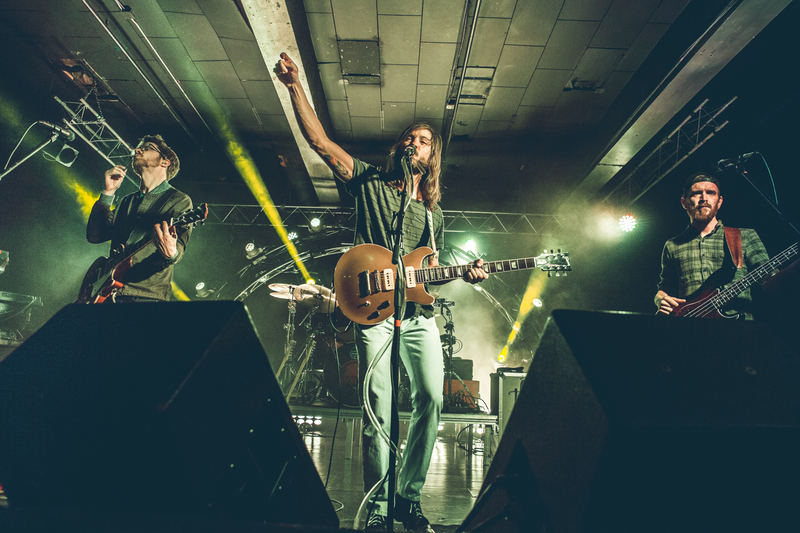 Moon Taxi performed in Charlotte last week with The Lonely Biscuits. 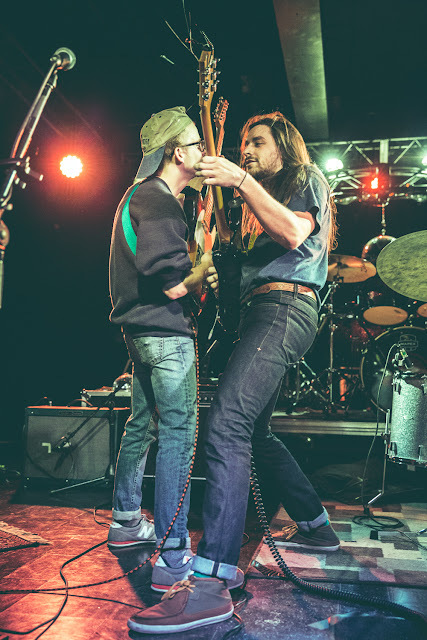 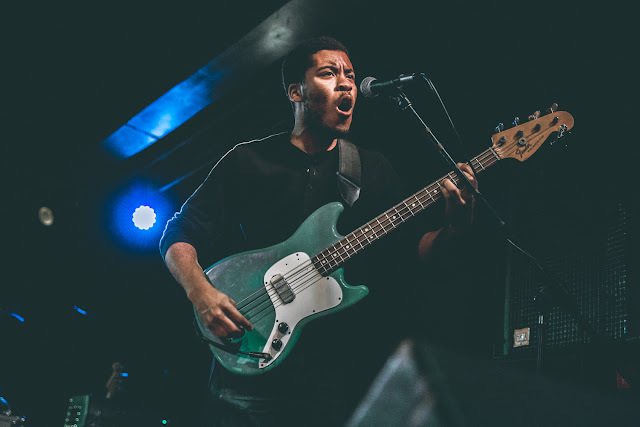 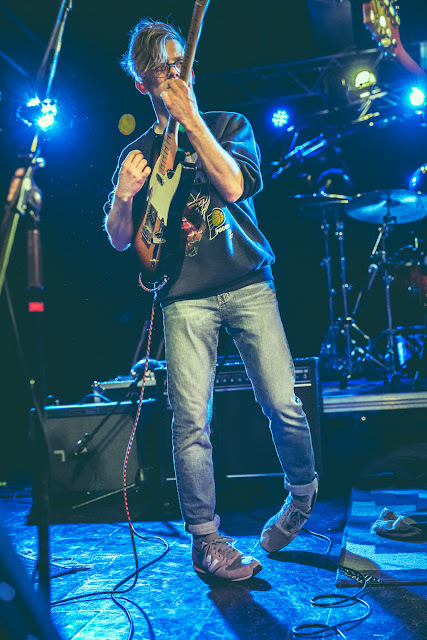 Please enjoy these photos by Bridgette Aikens.